If you wish to avail peak performance of your vehicle, you need to keep your vehicle’s suspension in the right condition and shape. We are experts in suspension repairs of all the latest products of all automobile vehicles. We can also offer the best-lowering settings to correctly fit your vehicle. We have made a heavy investment in new technology, techniques, and tools to provide you with the best suspension repair services at a reasonable rate. By replacing shock absorbers, ball joints, idler arms and rubber bushes, we ensure the reliability of the vehicles steering suspension. 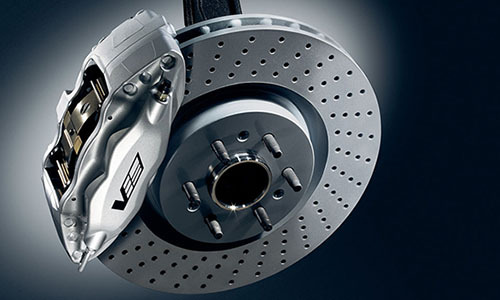 This ensure that your vehicle gives you optimum performance and safer handling.